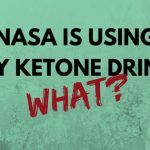 Home→Keto Info→NASA Is Using My Ketone Drink…WHAT??? ← Day 441: Workout Update | Family Getting On Board WOOHOO! I was a space and NASA freak when I was younger. I had space shuttle schematics and sky charts on my walls. I loved it! 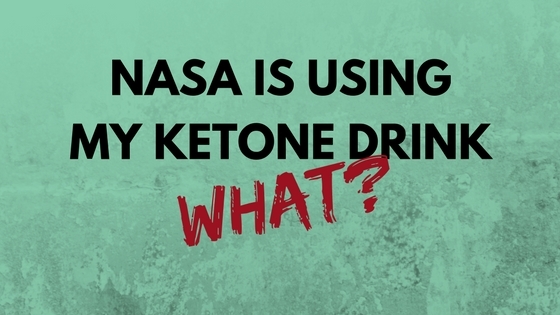 Imagine how stoked I am to find out the same ketone drink I use is the same product NASA will be using to simulate a deep space mission to Mars. WOW! 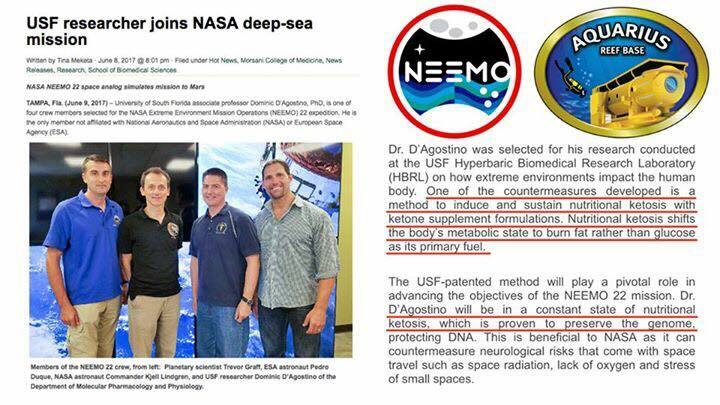 The mission is called NEEMO 22 in case you want to learn more. 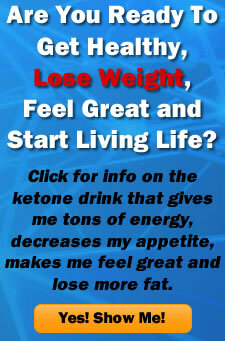 Check out the highlighted parts in the image below. Too cool!